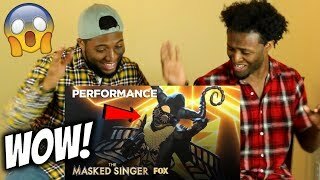 Bee REVEALED by The Masked Singer? 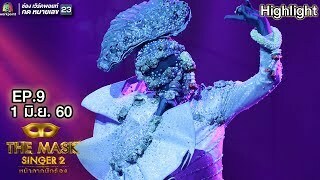 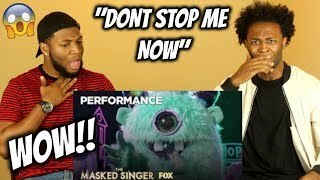 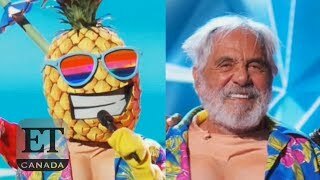 Peacock REVEALED from The Masked Singer? 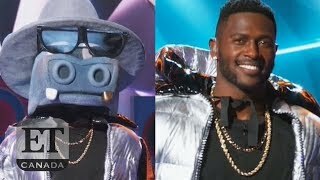 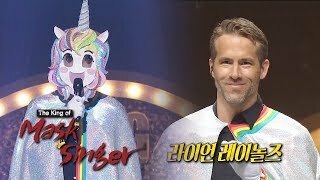 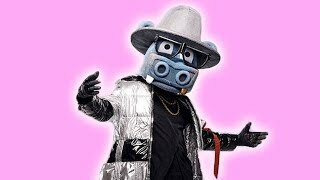 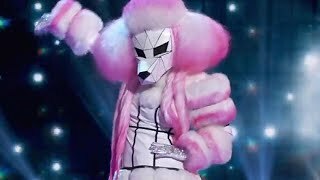 The Masked Singer Premiere: First Singer UNMASKED + Who Is The Lion? 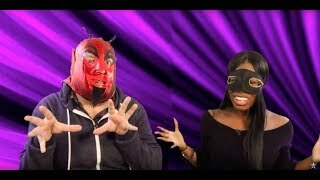 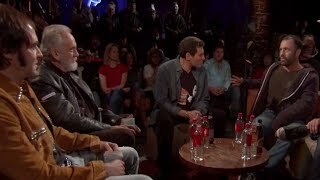 Debate!